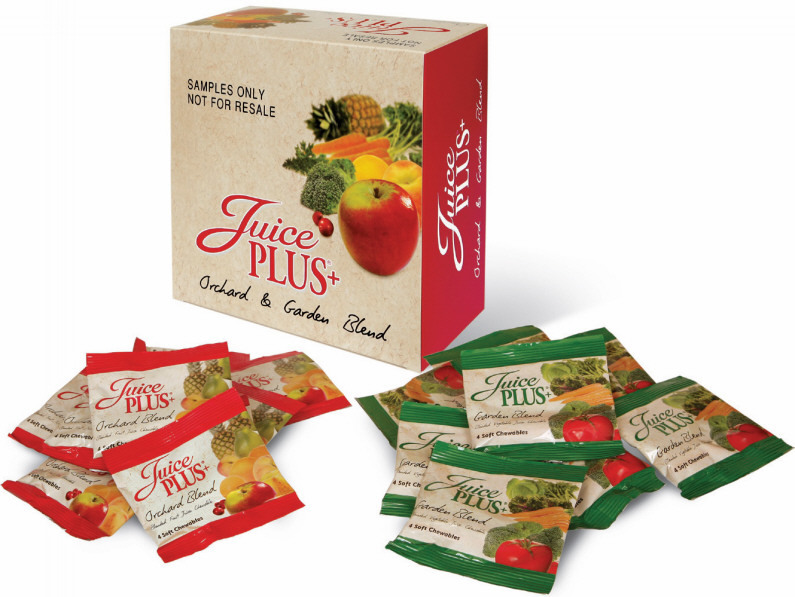 The Memory Jogger is the #1 tool for every Juice Plus+ Rep, whether you are Newbie or NMD. 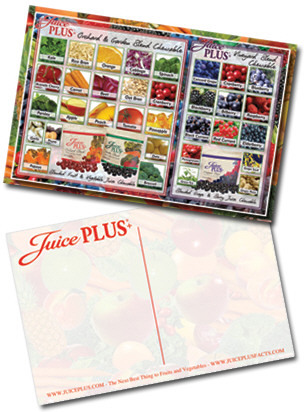 At its simplest, the Memory Jogger is an Invitation List – the names of those you will invite to look at Juice Plus+ – but as you build your business you will discover it is much more. This could be your Facebook friend list, and/or your Twitter or Instagram followers. It will certainly be everyone in your email address book. To build a paper list there are several versions including the one in your Starter Guide, as well as pdf and xls versions, to suit your personal style. People you will tell that you’ve launched your new business – pretty much everyone (everyone in your phone address book, all your Facebook friends and Twitter/Instagram followers, and more). Those who live nearby, to invite to Wellness Presentations during your first 30-60 days (at least 20 names at first). Invite “everyone” to a Facebook Party during your first 30-60 days. invite face-to-face. Be sure to offer JP+ Soft Chew Samples, the Complete Bars and the Postcard to these people, especially if they have kids! To help you think of enough names, try using the Memory Jogger Categories sheet. Write down the name of everyone who comes to mind, whether you know them well or not. Do this and you should have a lot of names on your Memory Jogger – what an asset! Next, start Design Your Team (use this template) by identifying 4-5 people you admire and respect and would love to have on your Team. Answer the following questions about each: How do you know them? (friend, co-worker, etc.) What do you know about them? (cancer survivor, mom) Why would you most like to have them on your team? Now discuss them with your coach and decide what Next Steps are appropriate. With your sponsor, go through your Invitation List, discussing each person and deciding on the best approach to inviting them. Divide your big list into 3 categories: Hot (close, faithful friends and family), Warm (people who know you by name) and Chicken List (people you are scared to talk to). 1. On Social Media you can start sowing seeds SUBTLY! The first rule is “Don’t be a Juice Plus+ Billboard!” In fact, don’t even mention JP+ by name – you want people to be intrigued; they must drag information out of you! Then, after sharing your story, say “Would you be open to learning more?” If they are, then ask them to watch a video; you can text or send them a link to an Online Video to watch. Then “the Fortune is in the Follow Up“. Finally, after learning from your sponsor how to invite, invite everyone on your list #2 (who lives locally and anyone you forgot) to your scheduled Wellness Presentations. Listen to this excellent message by Dana Wright (SSC) on Inviting. You can’t work the business very well with some unwritten, unstructured notion of who you are going to share Juice Plus+ with and what your next step with them is going to be. Using the Memory Jogger Categories sheet go through section by section and think about who you know who is an accountant, a zoologist, and everything in between. You need 50-100 names at least. Using our 20-10-5-1 Success Formula, transfer 20 names to your monthly planner, being intentional about your business. Now give or send a copy of your Memory Jogger and Invitation List to your coach (this may be your sponsor, but not necessarily); then do a coaching call to better understand how to use the Memory Jogger with your Product Story, your Business Story and the tools we have for our business, and develop a next step plan of action with every name on your list. Get started on Team Building – learn how to design it, build it, and care for it. Finally, go to work with your Invitation List to fill your Pipeline and start meeting your Goals. Also, don’t forget the power of 3-Way Calls.